1/2 acre lot with nice elevation! 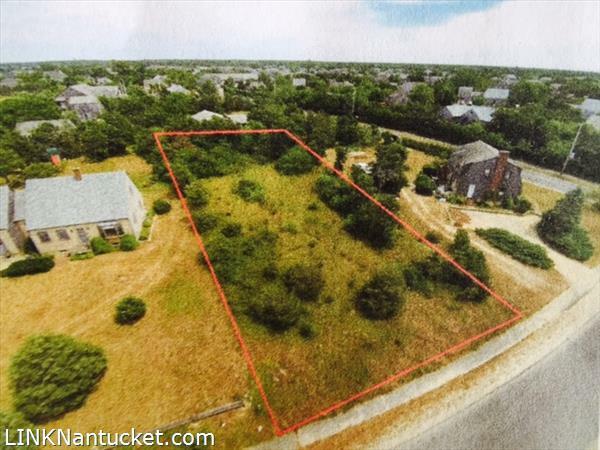 Property location is convenient to Miacomet Golf Course, Miacomet Pond, Bartlett’s Farm, Cisco Brewery, bike paths and WAVE Shuttle stops. Current zoning allows for 12.5% ground cover ratio; footprint of approx. 2,500 sq. ft.